Currently Sensei Kirby is on sabbatical leave in foreign dignitary service for the United States. She will be back in a couple of years to share her experiences. 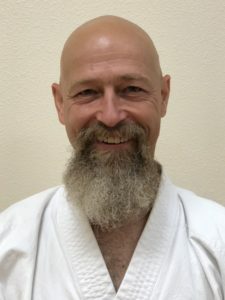 Assistant Instructor youth class - Ronny Ingbertsen (Sandan - 3rd degree blackbelt). 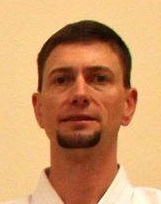 Montana ISKF Board member - Advisor. 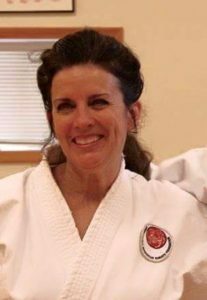 Montana ISKF Board member - Vice President. ISKF Certified Judge "C" 2018 Nationals. 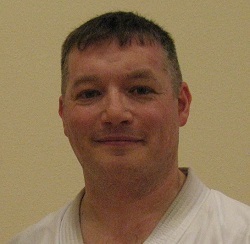 Joey Giacomo (Sandan - 3rd degree Blackbelt). 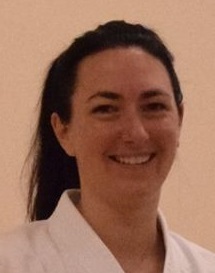 Montana ISKF board member - Secretary.